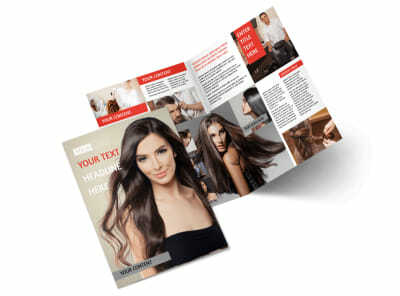 Customize our Hair Salon Flyer Template and more! 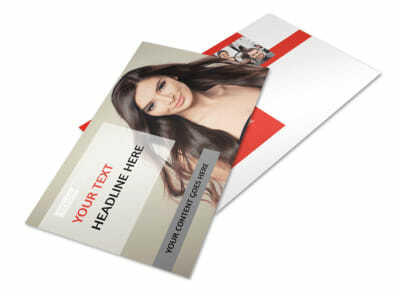 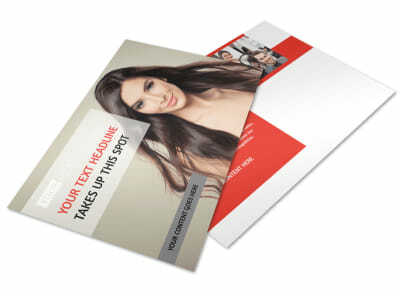 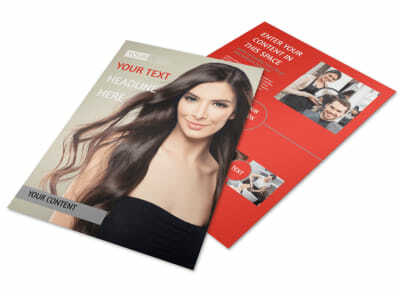 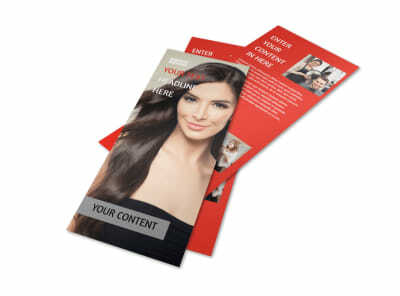 Extend a special offer to clients old and new with hair salon flyers customized using our online editor. 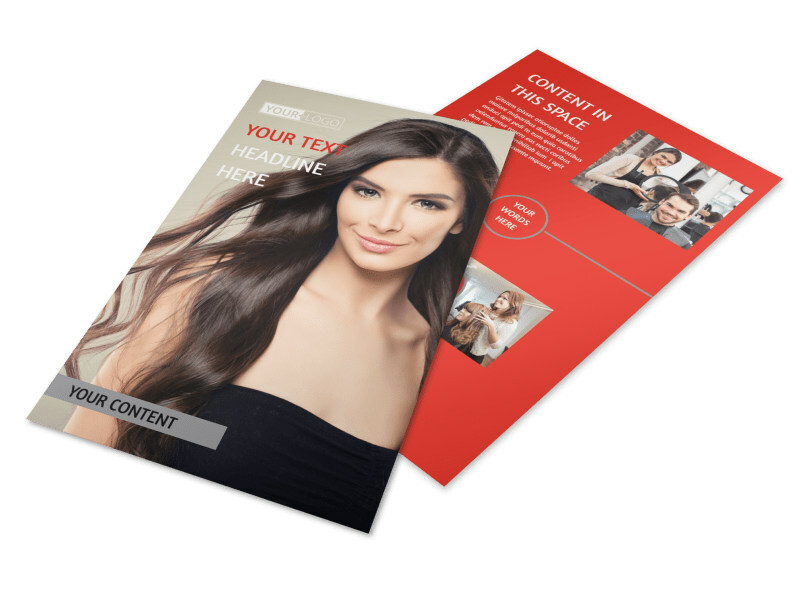 Browse our industry-specific templates, select a winner, and then hone your design with before-and-after images, custom text, graphics, and other elements. 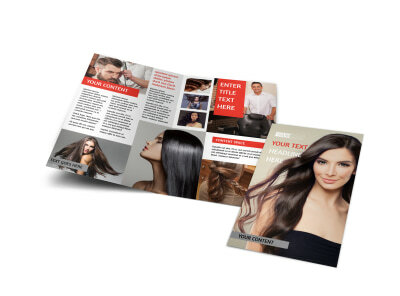 Print your finished flyers for immediate distribution to prospective and existing clients, or let us print them for you using CYMK printing processes and top-grade materials.